Since mid-June, the Polish-language “Polish Express” weekly has been available in English as well. The publisher is returning to an idea which had been pursued years ago. The change has been introduced for the summertime, but if the English supplement is appreciated, English texts may become a fixed element of the magazine’s weekly issue. 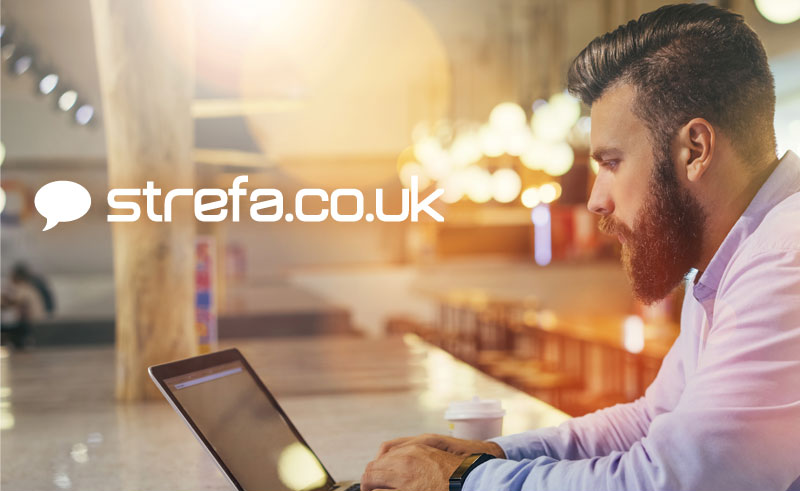 Since the beginning of June, a new and improved version of the advertising portal, strefa.co.uk, has been available to Internet users. With the aim of providing the best quality advertisements in the most simplified form possible, the creators of the website have changed not only its appearance, but also what lies at its heart, i.e. the engine on which it was build, which has made searching for ads faster and more precise than ever before.